Of all the male celebrities alive today, these guys have the most celebrity divorces. 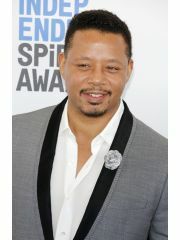 Terrence Howard has four ex-wives including Lori McCommas and Michelle Ghent. His longest marriage lasted 13.7 years.